What to sell, how to sell it and to whom? Simple questions to ask, but finding the right answers can be trickier. Our unique method gives our client partners the right answers with real and tangible tools to grow their business – in their existing markets or in new ones. The way we help both our clients is by working within the actual organisation, responsible of specific functions and/or as an advisor to the board. We become an integrated part of the team and develop all solutions together with our clients from the very start of the project. Many companies find it challenging to capitalize the opportunities in the new digitally driven world. A big challenge for many companies today is to change their organisation and operations to fit newly emerged social communication and sales environment. The world is rapidly moving away from a “broadcasting approach” in sales & marketing to an active dialogue. Customers both in b-2-b and b-2-c markets make their decisions increasingly based on peer recommendations. It’s a new networked environment, where many sales and marketing organisations find it fairly difficult to operate in. 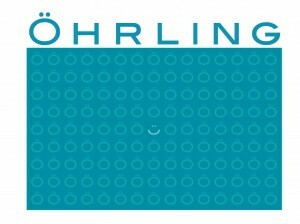 We at Ohrling Ltd help our clients to combine new digital possibilities with proven and robust methods. To put it simply our task is create unique and innovative solutions for our clients, which they are also able deploy. Do you want to hear more? 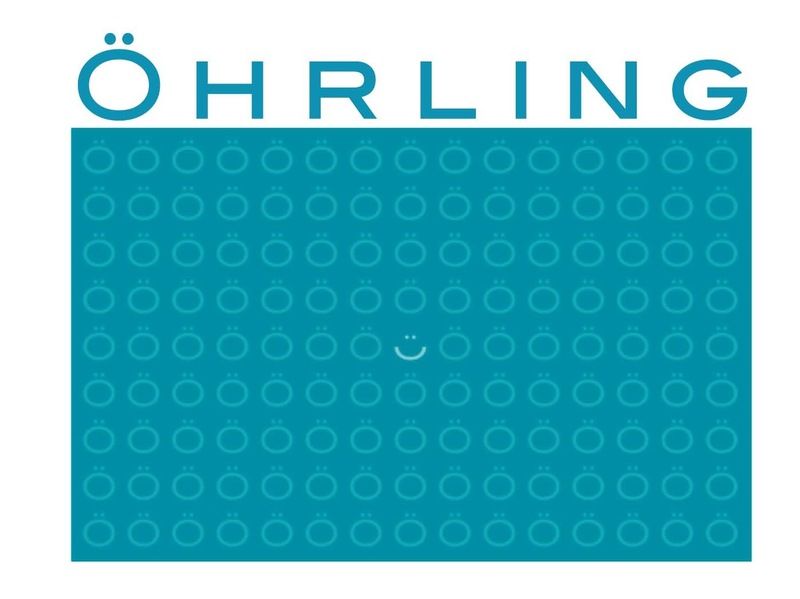 Just contact me at antti@ohrling.com.